Being the most private room in any home, we tend to overlook the importance of quality furnishings and decoration for our bedroom. The first thing that generally comes to mind is the mattress (we'll get to that part later), however there are several other design mistakes you may be making. Almost every bedroom has at least one and it doesn't really matter what you use as they come in all sorts of styles. However, making sure you choose the correct height is important, something that is the same height as your mattress top is perfect, otherwise reaching for something you've placed on top will feel odd, and possibly cause you to drop whatever you're after. 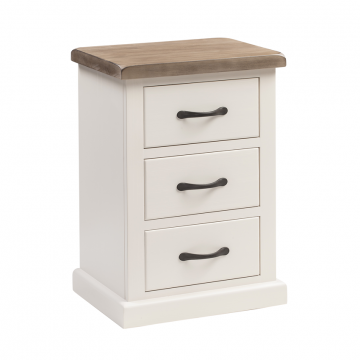 Check out our bedside tables here. You'll want to make sure you have multiple lighting options available, too. Task lighting is important and worth spending a moment to think about, if you read a book before bed then a bedside lamp would suit. Adjustable ambient lighting is also helpful, as you can adjust the desired brightness for the time of day. We're all familiar with the usual activities that take place in the bedroom, but we can often overlook exactly how much storage we require. It's worth noting that concealing items you store helps de-clutter your bedroom (more on this below), so using things like blanket boxes and ottoman storage beds can help. 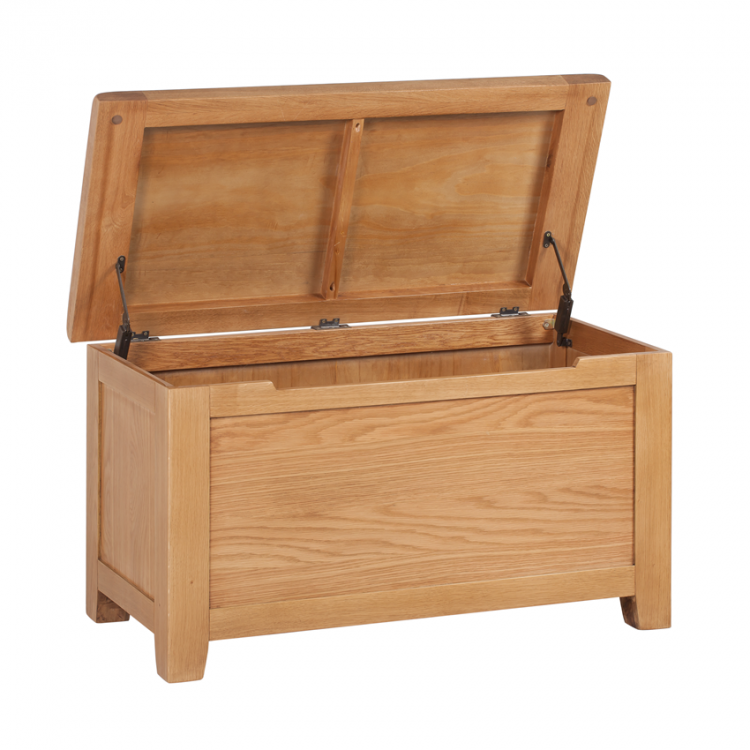 Check out our blanket boxes here. Learn about our ottomans here. A lot of bedrooms tend to be quite small, so once you've added the bed, wardrobe and additional storage like a chest of drawers, you're often nearly out of space. Remember, you're not showing your bedroom off to guests as much as you do other rooms, so you don't have to go crazy on furnishings. Too much furniture / items on displace can create a cluttered fell stopping you from being able to relax. Your bedroom is meant to be a place of rest and relaxation, so a good quality mattress is important. 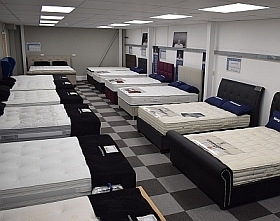 There are a huge range of mattress types: Memory foam, latex, natural fill, gel, viscoool, so it's definitely worth considering what level of support and comfort you desire.